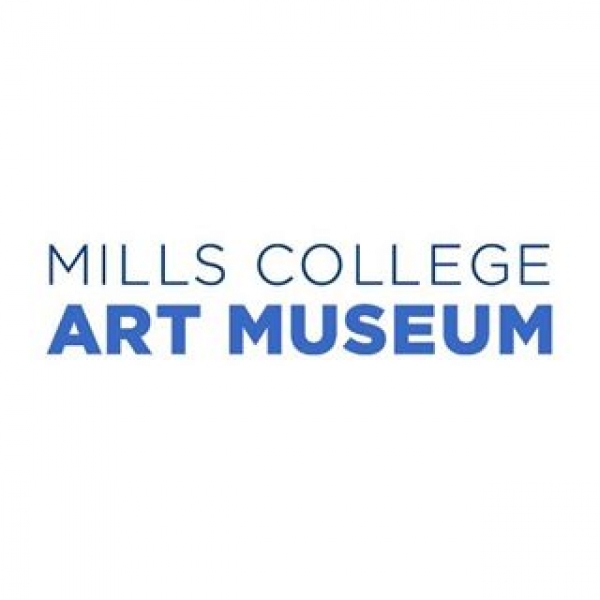 Mills College was founded in 1852, and by the 1880s, already had 1,000 works of art and reproductions in its collection, as well as 3,000 books in its library. The College’s founders, Susan and Cyrus Mills, had been educated at Mt. Holyoke and Williams Colleges, and both were keenly interested in art and history. Mrs. Mills’ sister, Jane Tolman, was an art historian at Mills who developed an art history curriculum in 1875 that was unique in California and unusually far reaching for its time. A 1912 bequest from Susan Tolman Mills was augmented by additional gifts, and the present museum building was constructed in 1925. 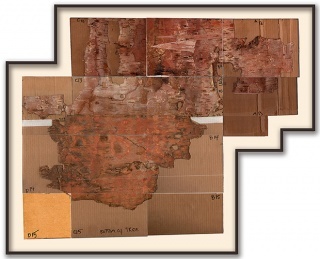 When the museum debuted that same year as the Mills College Art Gallery, it was honored with a large gift of artwork from Albert M. Bender, the College Trustee chiefly responsible for the museum’s completion. 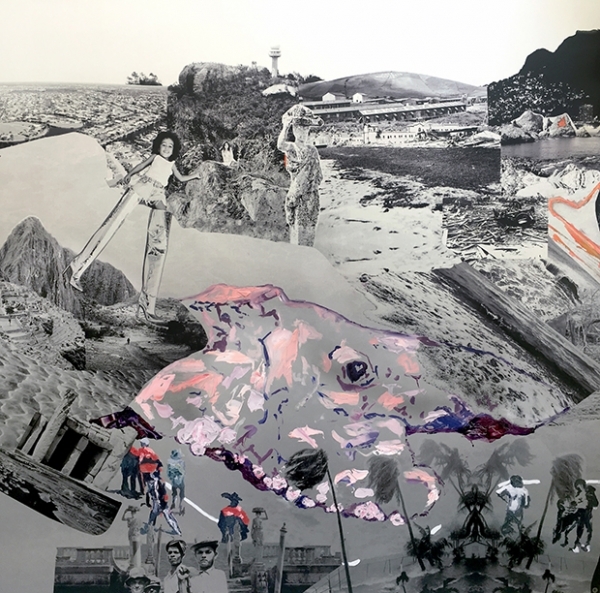 This gift of 40 paintings and 75 prints by contemporary San Francisco Bay Area artists became the first public collection of modern art in Northern California. To this day, Bender’s gift remains one of the nation’s most important collections of California regionalist paintings. Bender himself later became a principal founder of what is now the San Francisco Museum of Modern Art.